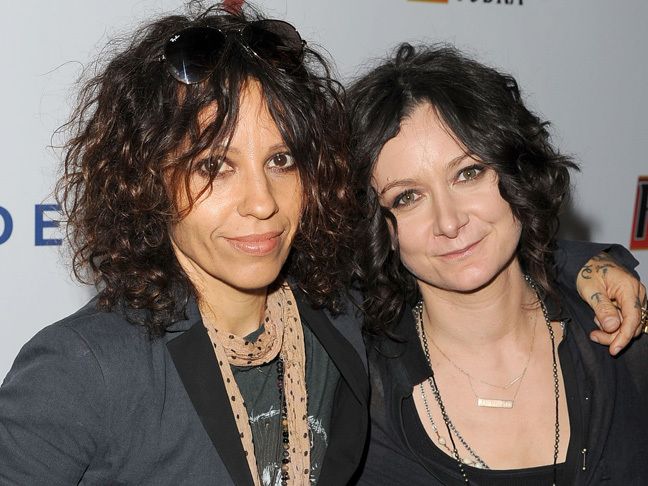 Exciting news for Sara Gilbert and her wife Linda Perry: They’ve welcomed their first child together, a boy! Rhodes Emilio Gilbert Perry was born Saturday, February 28, according to US Weekly. News of the baby’s birth, as well as a photo of him, was shared by Gilbert’s “The Talk” co-hosts in her absence on Monday, March 2. This isn’t the first time that Gilbert, 40, has shared something personal with her viewers. 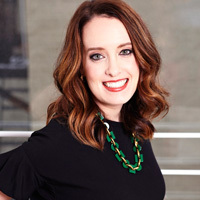 Last September, she broke her baby news on air. The former child star and ex-partner Alison Adler share son Levi, 9, and daughter Sawyer, 7. 12 Brilliant Gems from Amy Poehler’s New Book ‘Yes Please’Carrie Underwood Welcomes Baby Boy: See His Photo!